In his review, David Edelstein wrote: “As a moral statement, Zero Dark Thirty is borderline fascistic.” Much of that comes from the very graphic torture scenes that kick off the movie. 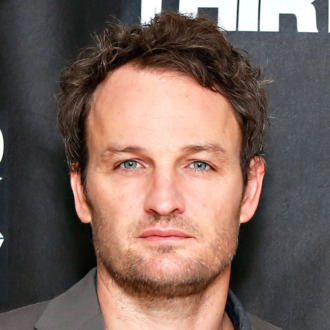 Jason Clarke is the torturer; however, we guess, it looked like so much fun that Clarke had to try it for himself. He told Showbiz 411 that he “wanted to understand the experience.” He added: “Of course, it’s a lot different when you know it can be stopped, and people are there to make sure nothing bad happens.” So how was it? His answer, “it’s not something you ever want to do.” Consider our bucket list amended.